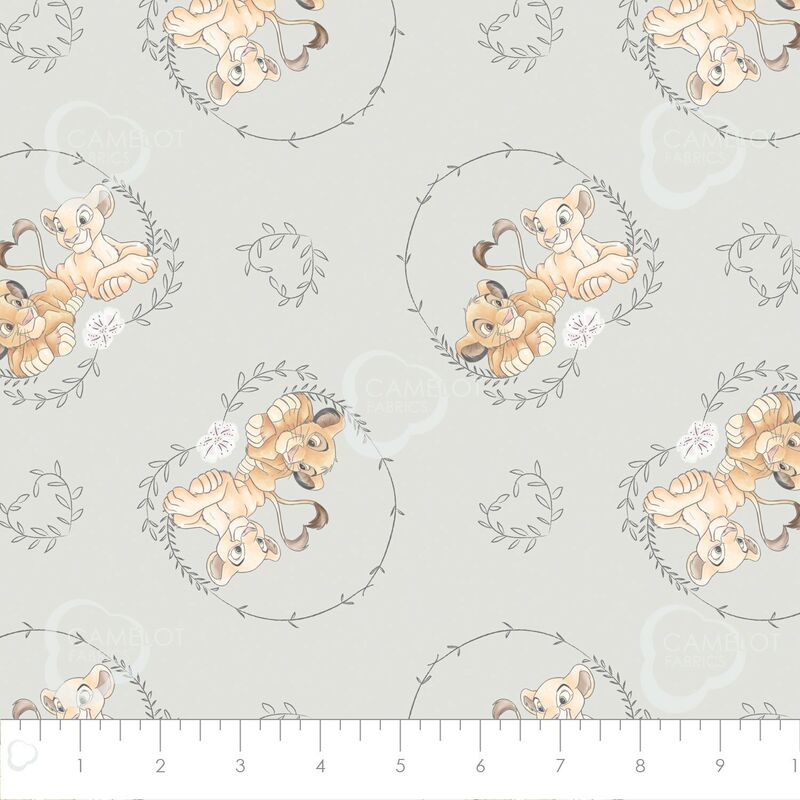 Lion King - Simba & Nala - apprx 36"x44" From Disney Sentimental Collection by Camelot Fabric. The fabric measures appx 36"x44". If you purchase more than one yard will be shipped in one continuous piece.